But one day, I thought I would give it a go because a friend of mine was raving about how she had won a tenner while she made a meal for her family. I logged on and signed up, and was delighted to receive a bonus for the same amount that I had deposited. I am not a very trusting person, so I made sure to read through the terms and conditions before I paid a penny. At first, I thought I would have to spend an awful lot of my own money before I could claim any wins, but when I read through all the information carefully, I could understand the minimum wagering requirement. Many online gaming sites offer tempting bonuses to draw in new customers, like me. If you deposit, for example, twenty pounds, they will double it. This gives you forty lovely pounds to spend on whichever games you prefer. Now, assuming that you win big in your first few minutes (it is rare, but it happens). You will not be able to draw that money out, until you have met the wagering requirement, which might be two hundred pounds. To be clear, you do not have to pay in two hundred pounds in order to draw it out, you have to wager two hundred pounds – which could be the same ten pounds played and won over and over. Once the requirement is met, you are good to go. 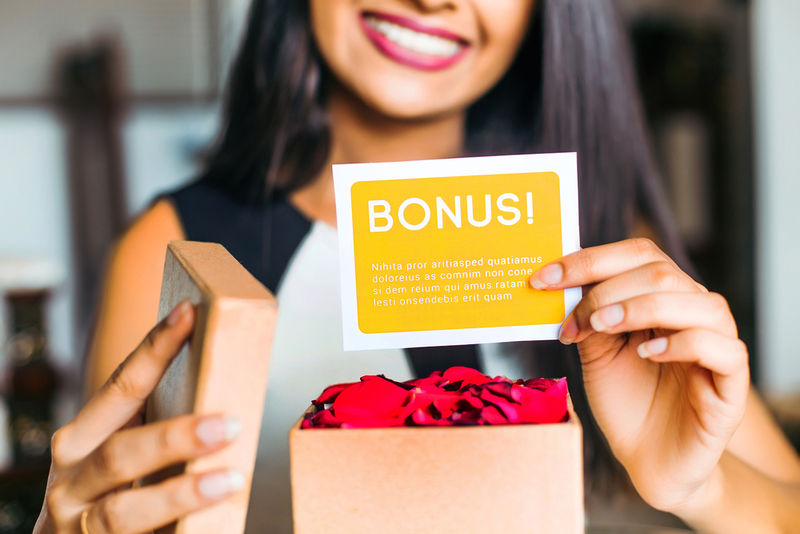 Nowadays, I play for a little while most evenings, and now I have got the hang of the bonus system, I have a lot of fun for a little investment each month. I do not make a profit – but then, I only ever wanted a bit of fun and excitement in my life. That I do get!